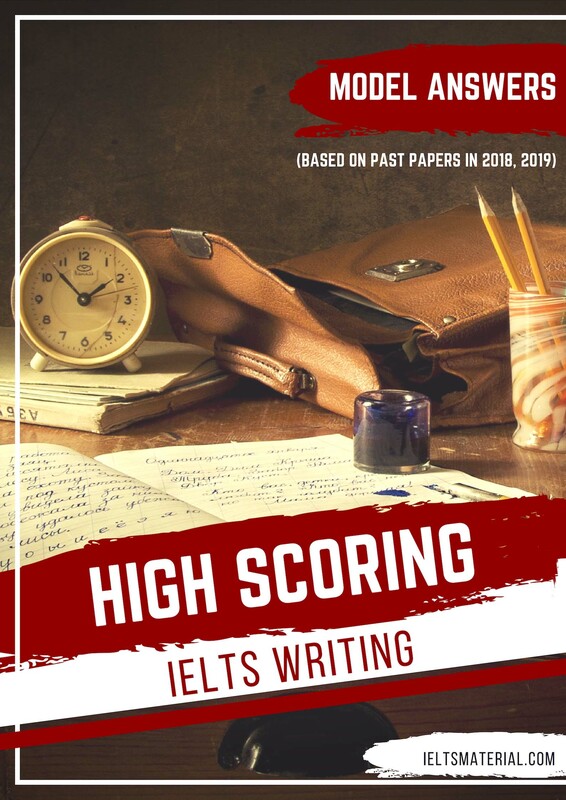 The third in the family of best-selling vocabulary reference and practice books from elementary to advanced level, including English Vocabulary in Use Elementary, Intermediate & Upper-intermediate, and Advanced. The perfect choice for upper-intermediate level students wanting to build their vocabulary skills. 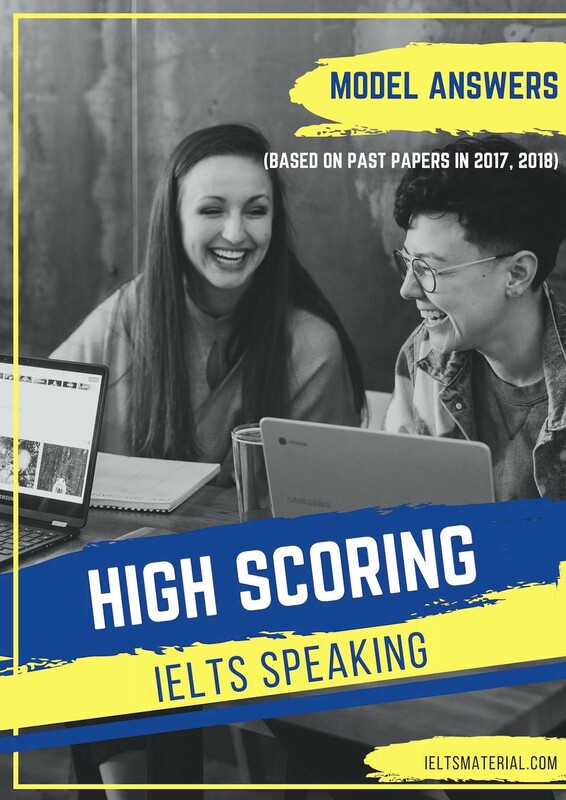 English Vocabulary in Use: Upper-intermediate includes over 2,000 new words and expressions which are presented and practised in typical contexts appropriate to this level. 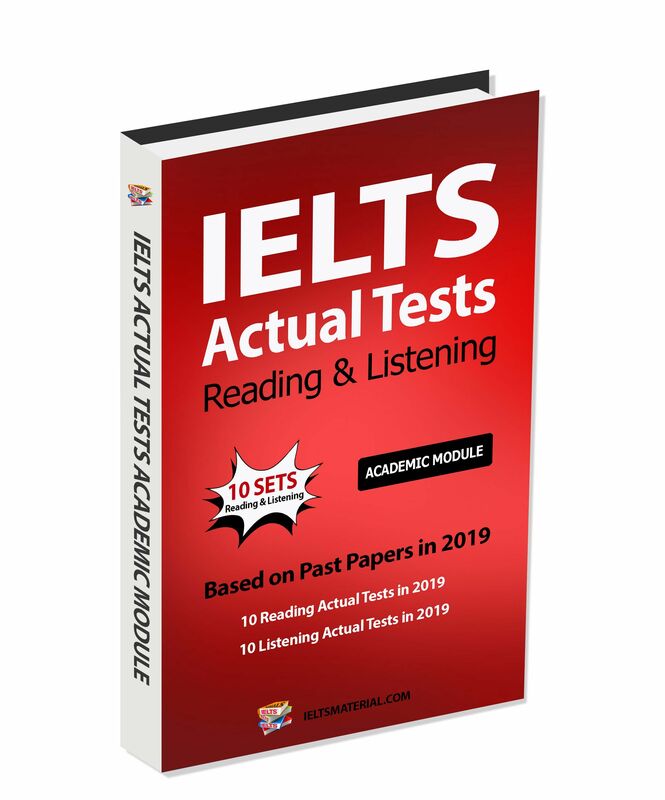 A test book is also available for extra practice. 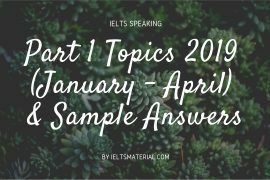 This ‘with answers’ edition is ideal for self study. 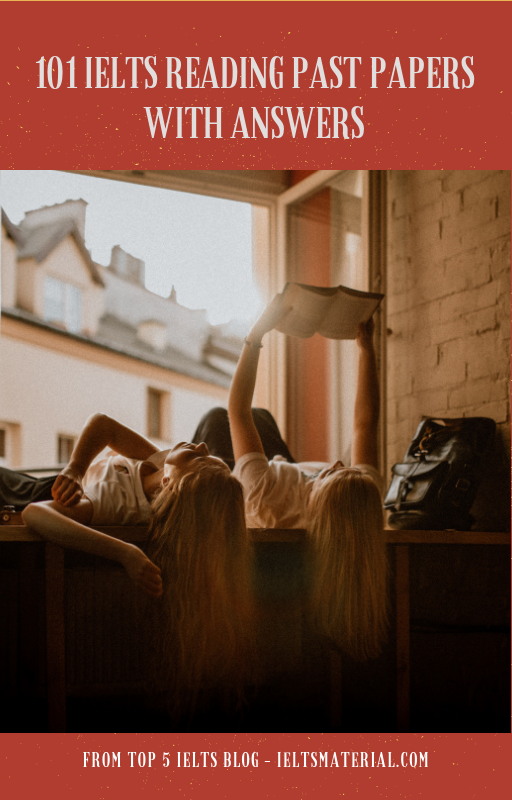 Easy to use and covers most of the areas a general student would wish to look into, such as: a guide to the language of headlines in newspapers, vocabulary to do with crime, taste, sense, sounds, feelings. 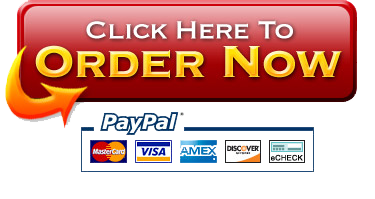 Covers more concrete topics such as politics, money and shopping. 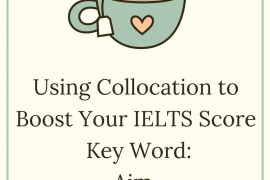 The book is informed by the Cambridge International Corpus to ensure that the vocabulary selected is useful and up to date. This is book is one of the few books I can wholeheartedly recommend for students of English. 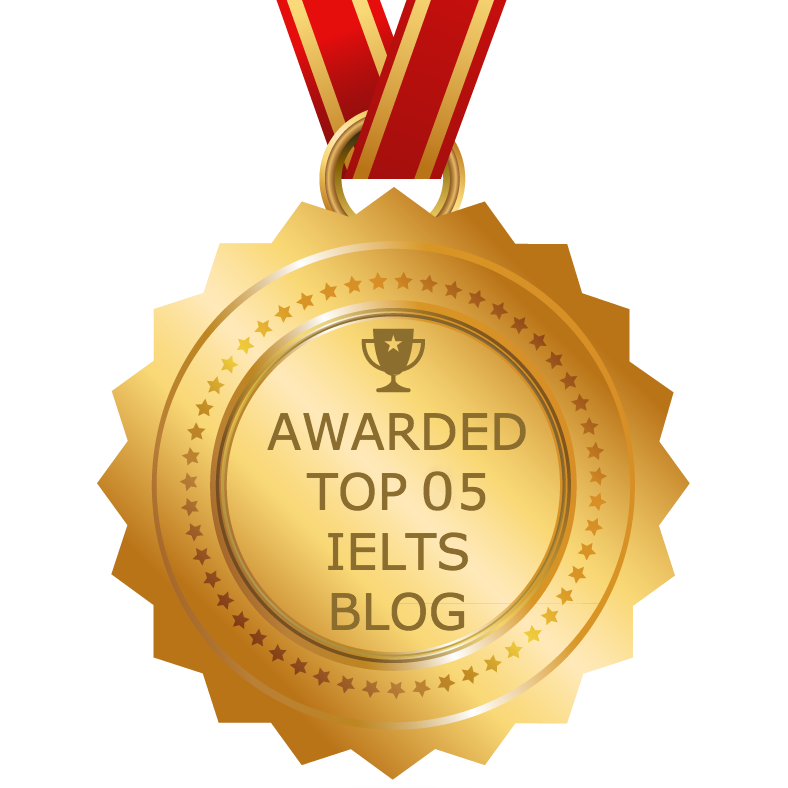 It is easy to use and covers most of the areas a general student would wish to look into, such as: a guide to the language of headlines in newspapers, vocabulary to do with crime, taste, sense, sounds, feelings. It also covers more concrete topics such as politics, money and shopping. The format of the book is traditional, and it is very much a book to do with learning. 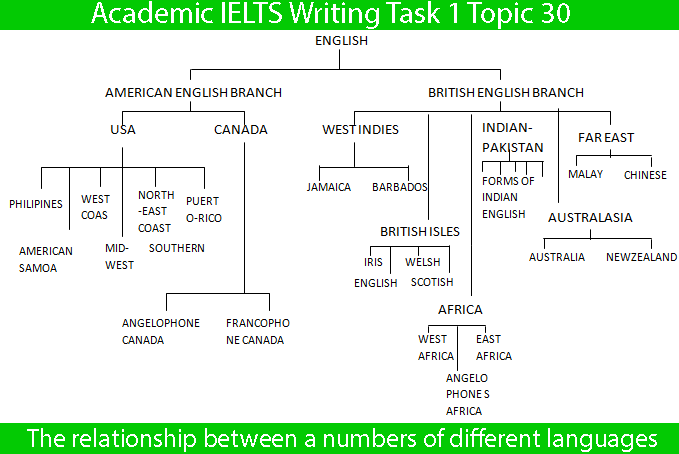 The exercises which follow the vocabulary explanations are imaginative and effective. 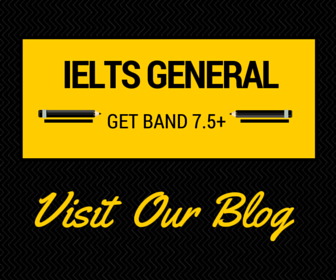 To improve your vocabulary for IELTS, you can go to our main category: Vocabulary. 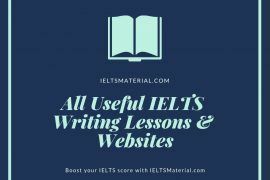 You can also use Check Your English Vocabulary for IELTS Exam to assess yourself so that you can choose suitable Vocabulary Books to prepare for the IELTS test. I feel even more depth in the book would have been fascinating - otherwise I do not hesitate to give it four stars. 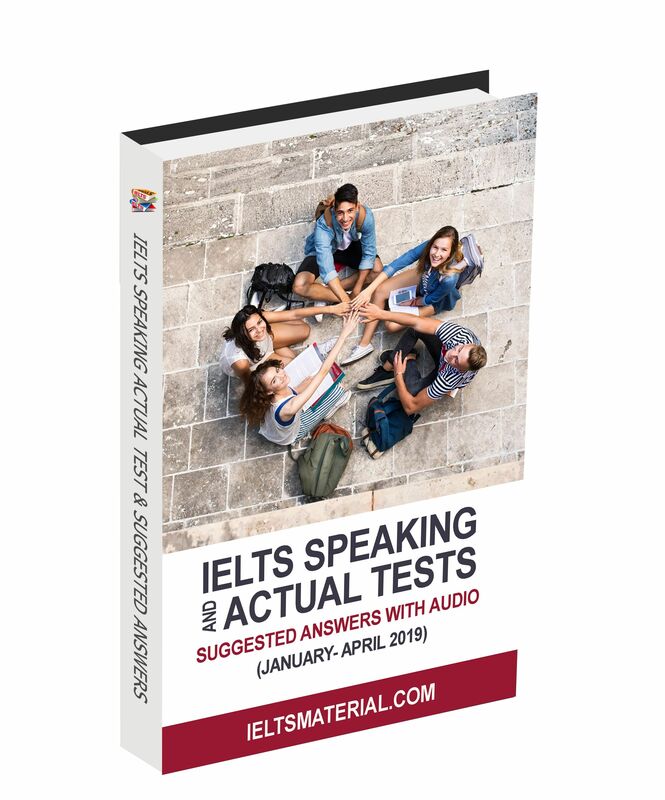 I would have preferred to have bought this book before the 'pre-intermediate and intermediate vocabulary in use' as many of the units are the same even though this is more thorough. I thought I would have found something a little more difficult as the Advanced version is way ahead of this one, in spite of being the next step up. However I love these 'In use' books and the students leave the class knowing they have learnt something from each Unit. This book is not for beginners or intermediate students. It is very comprehensive. Every unit based on one page learning opposite page for exercises. 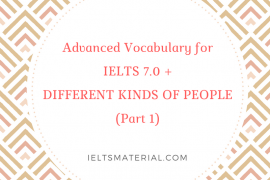 For beginners I recommend Target Vocabulary serie (1,2,3). It's a superb support to build up vocabulary for every stage of life situation, very recommendable. 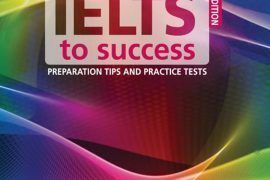 Please send me this book and other IELTS materials. Thank you! The book looks nice, but the link doesn’t work for me.. Can you send it to my email box sqstars@gmail.com, thanks! 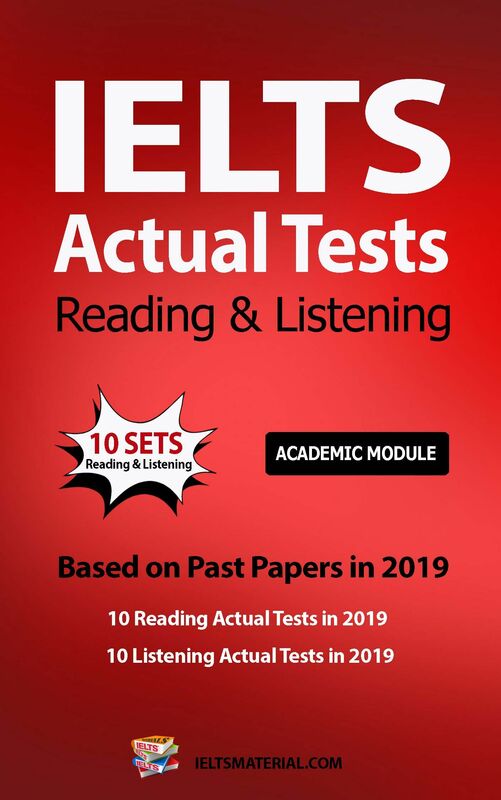 Please send me all the books for IELTS Academic test. I’m here to drop by your website. It’s very informative and really useful to me. 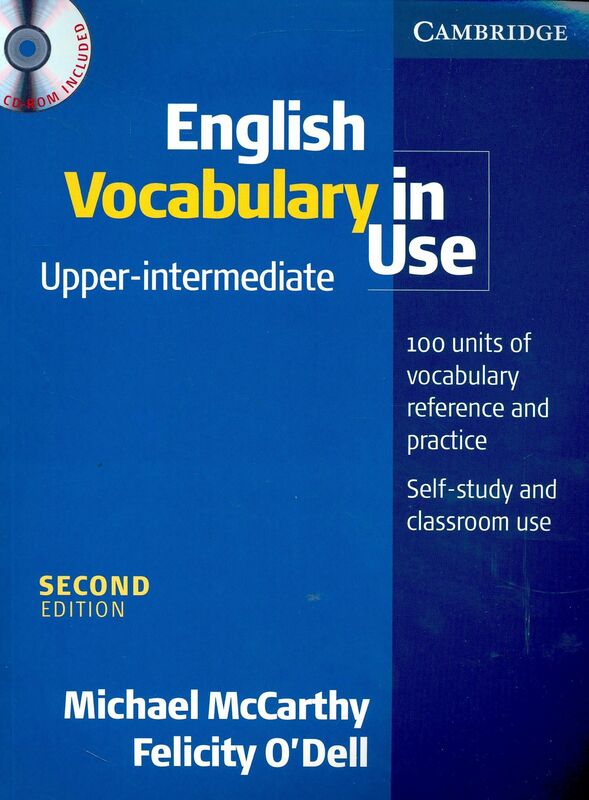 Can I get a link of “Vocabulary in Use – Intermediate or upper intermediate level to download? Thanks.